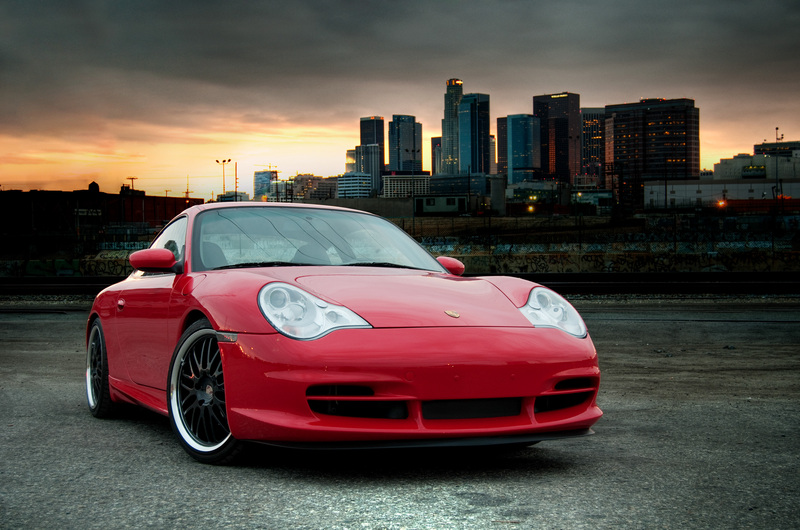 Give your Porsche a distinctive look with a set of Le Mans aftermarket Porsche wheels from Victor Equipment. Le Mans wheels are named, of course, for the 24-hour endurance auto race in France which Porsche has won sixteen times. 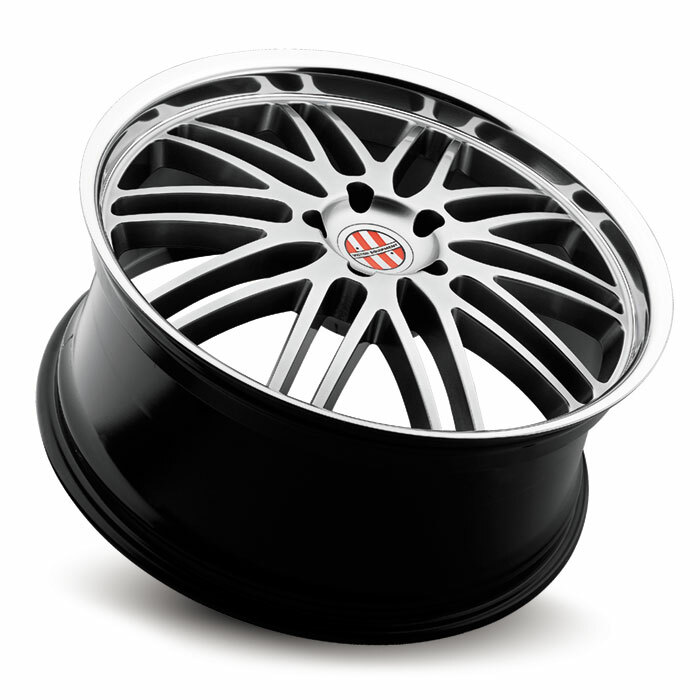 The wheel design speaks to elegant precision, in a clean, uncluttered way. The ten paired-spokes are reminiscent of a piano tuner’s tuning forks, each hitting the perfect note in faultless harmony. 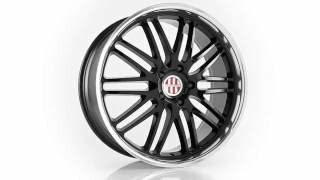 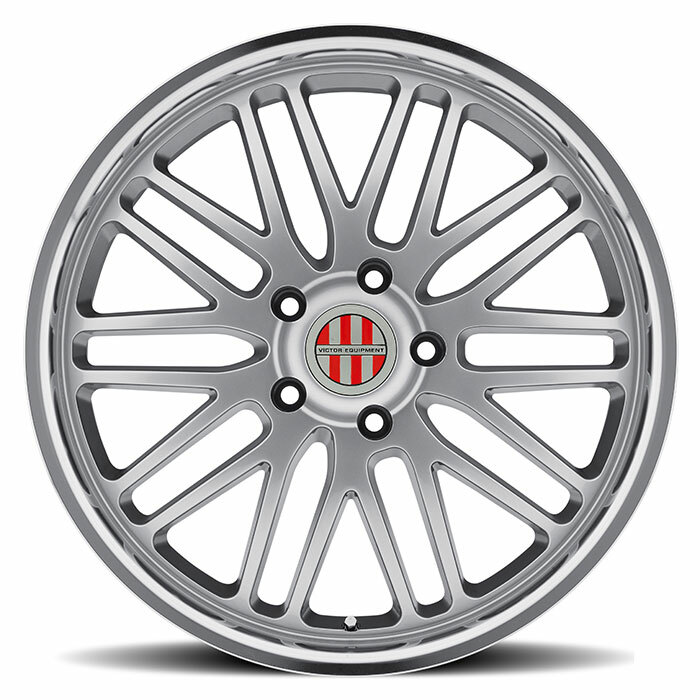 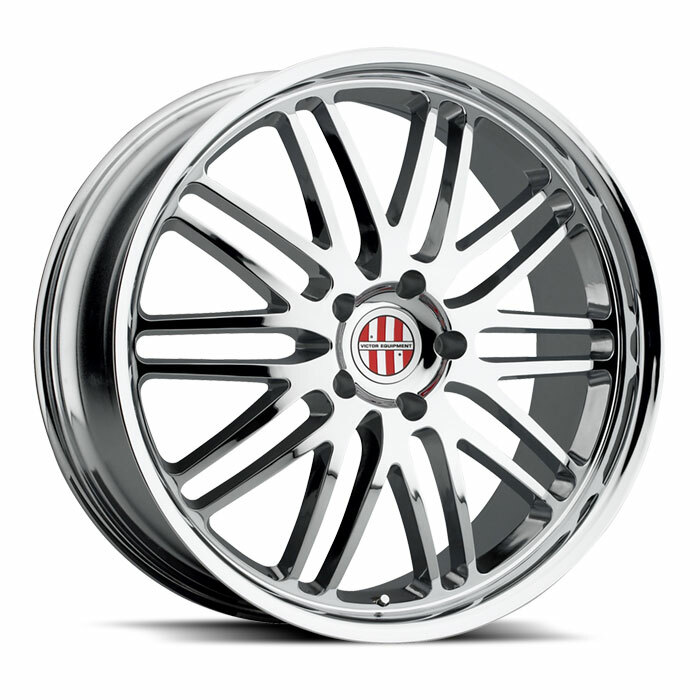 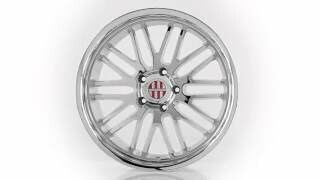 The Le Mans wheel is offered in Hyper Silver with a thick, mirror-cut lip, in classic Chrome and in killer Gloss Black with a mirror cut lip. 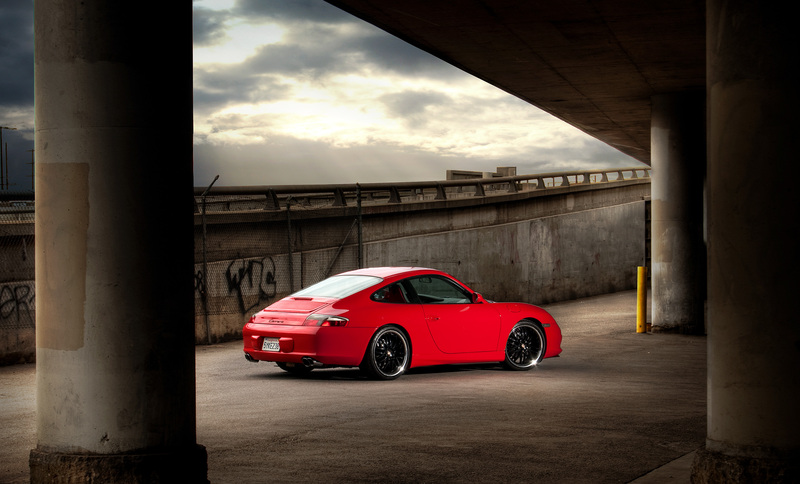 The Configurator enables you to test fit each on your year, model and color Porsche. 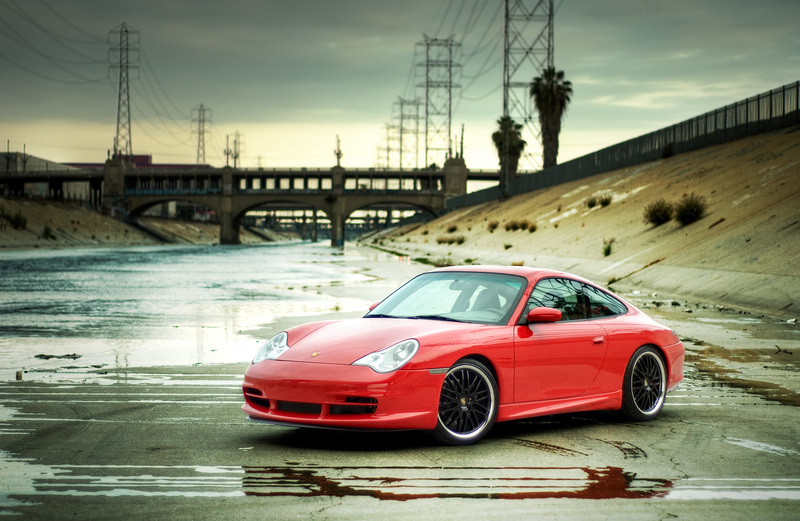 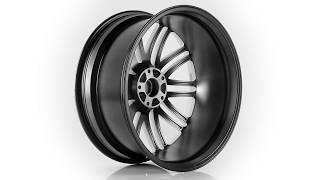 Le Mans aftermarket Porsche rims are available in a wide array of staggered fitments from 18 to 22 inches in diameter. 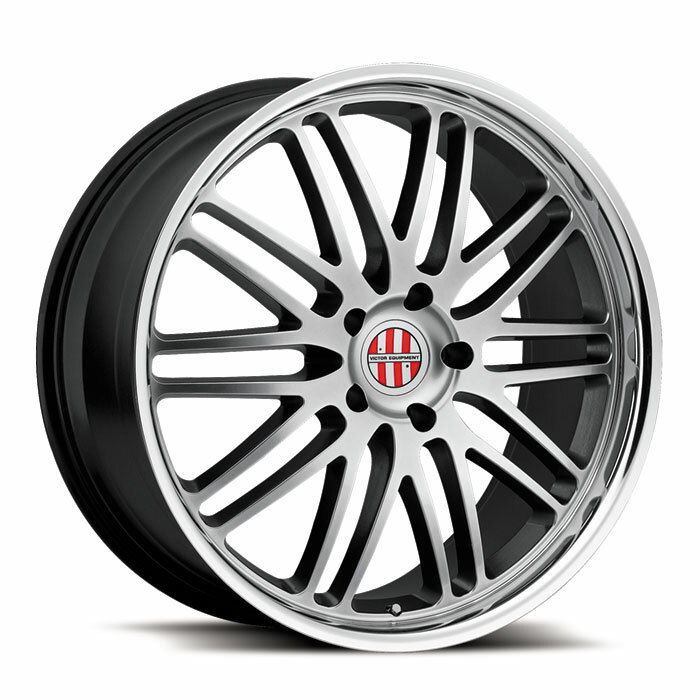 *Pictured wheel shown is not representative of all size configurations. 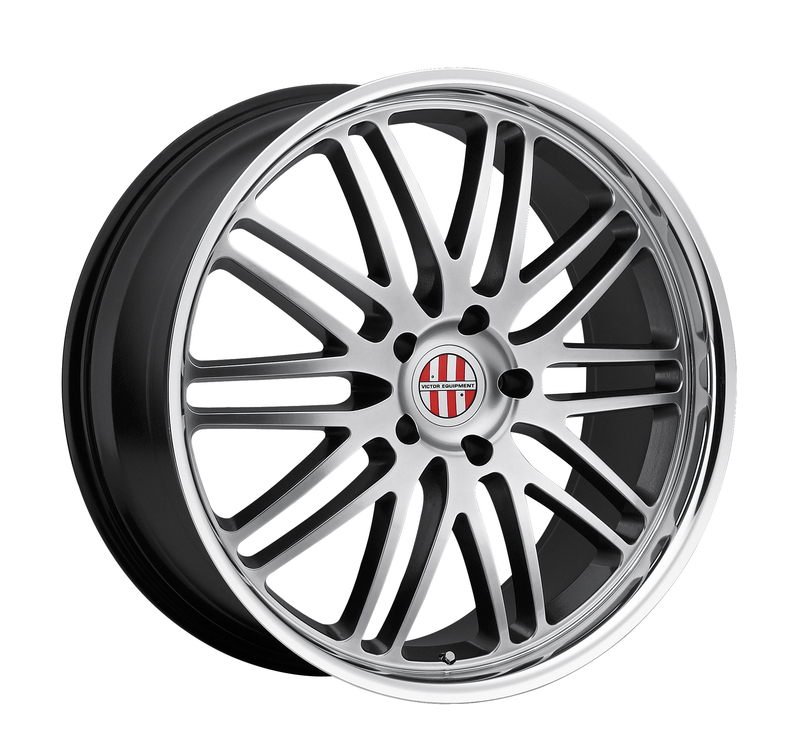 Center profile and lip depth will change in relation to vehicle specific fitment.